Rob Wittmann comes from a tough working class family from Queens, New York City. Rob knew from an early age that he wanted to become a lawyer, not only to improve his own lot, but also so he could help others in tight spots, folks facing injustice and an unsympathetic system of cold indifference. Through hard work, Rob was eventually able to attend a prestigious magnet school and eventually win a scholarship to study at the University of Rochester, one of the nation’s leading research universities. While at Rochester, Rob was fortunate to have personally studied under both Dr. Richard Fenno and Curt Smith. Richard Fenno, Fellow of the American Academy of Arts and Sciences, oversaw Rob’s senior thesis for Rochester's nationally renowned political science program, as well as Rob's semester-long internship on Capitol Hill, where he worked for Congressman Richard Pombo (R-CA), Chairman of the House Resources Committee. Curt Smith, former speechwriter for Presidents Reagan and Bush, taught Rob in numerous classes on oratory, speech-writing and rhetoric, while also overseeing Rob’s second senior thesis, on Presidential Rhetoric. He also served as faculty adviser for the school’s public speaking team, on which Rob served for four years as captain. In his junior year at Rochester, Rob was awarded the Harry S. Truman Scholarship. The Harry S. Truman Scholarship, currently overseen by Former Secretary of State Madeline Albright, is the nation’s top collegiate public policy and leadership award. It is granted by an Act of Congress and serves as the official Federal memorial to President Truman. Graduating Rochester with honors, Rob worked for Senate Majority Leader, Senator Harry Reid (D-NV), in his Washington, DC office and later served as a Truman Fellow with the U.S. Fish & Wildlife Service. Here, he assisted the Division of Bird Habitat Conservation and Federal Duck Stamp Office with wetland and wildlife conservation issues as they pertain to the North American Wetlands Conservation Act (NAWCA) and Duck Stamp Act. After acquiring a deeper understanding of the legislative process, Rob headed to law school and attended the Dickinson School of Law on a full academic scholarship. Here, he won a position on the Journal of American Arbitration. He later transferred to the University of Baltimore School of Law, to be closer to his wife who was then studying for her PhD at the Johns Hopkins School of Medicine. At Baltimore, Rob served as Captain of the Wechsler First Amendment Moot Court Team, participated as a key member of the school’s ATLA Trial Team and earned the highest grade in the school’s Advanced Trial Advocacy Class. Upon graduation, Rob clerked for a leading national insurance company, where he focused on workers compensation and toxic tort appellate defense. Having worked for both small and large firms throughout the region, Rob has handled hundreds of civil, family and criminal suits throughout the state, with a special focus on municipal court/criminal cases, complex divorce, small business litigation and consumer fraud matters. Rob's greatest passion is courtroom litigation. He's an ardent student of the famous civil rights attorney, Michael Tigar, and an afficionado of the “Chapter Method” of cross-examination pioneered by Pozner & Dodd. 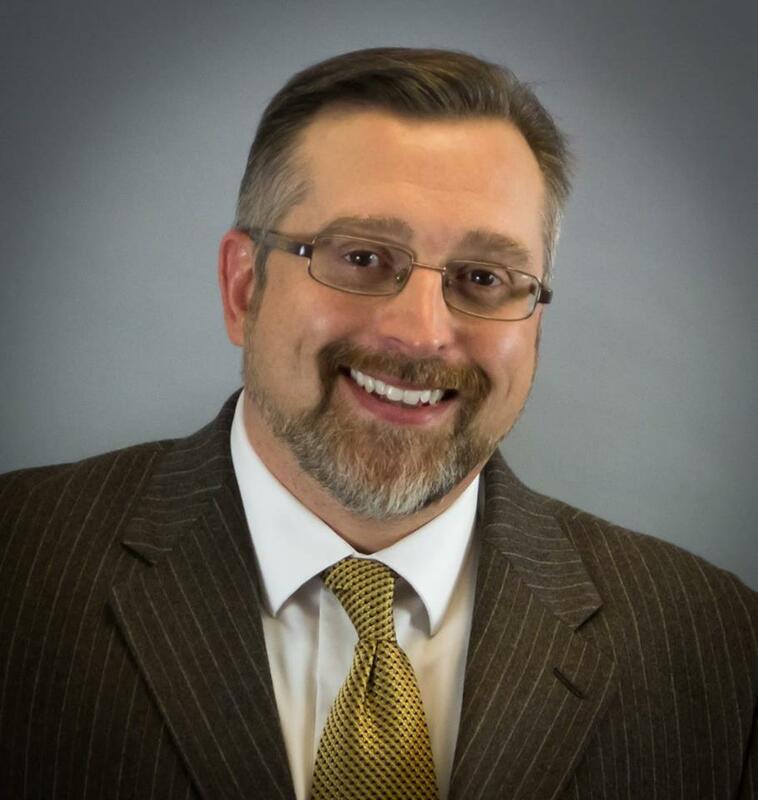 Rob is a member of the New Jersey State Bar Association, Haddon Township Environmental Commission, Former Vice-President of the Gibbsboro-Voorhees Lions Club, and former member of the Board of Directors of the Haddonfield Kiwanis Club. Rob is an avid fisherman and enjoys exploring the great outdoors through hiking and kayaking. He has a brown belt in Chun Kuk Do ( hybrid form of Korean Karate), and is a blue belt in Brazilian Jiu Jitsu. He currently lives in Haddon Township, N.J. with his wife, a cancer research scientist at the University of Pennsylvania.